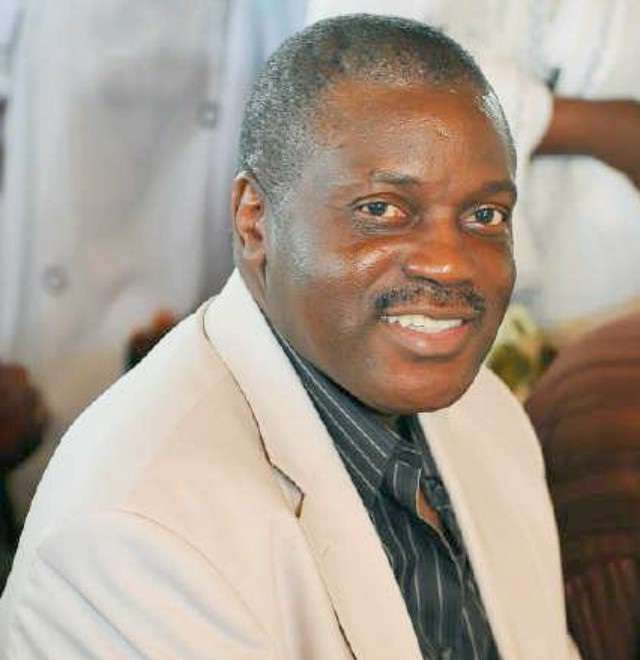 A former Minister of Sports and Special Duties, Prof. Taoheed Adedoja, has dumped the Peoples Democratic Party (PDP) for the All Progressives Congress (APC). When asked about his relationship with the Oyo State Governor-elect, Seyi Makinde, Adedoja described the former as his brother whom he maintains cordial relationship with. Adedoja thanked his well wishers, friends and colleagues across the country, who in the course of his academic, professional and political life in different parts of the country had provided him the needed support and encouragement. The News Agency of Nigeria (NAN) reports that Adedoja was the governorship candidate of Action Congress (AC) in the 2007 Governorship election in Oyo State.